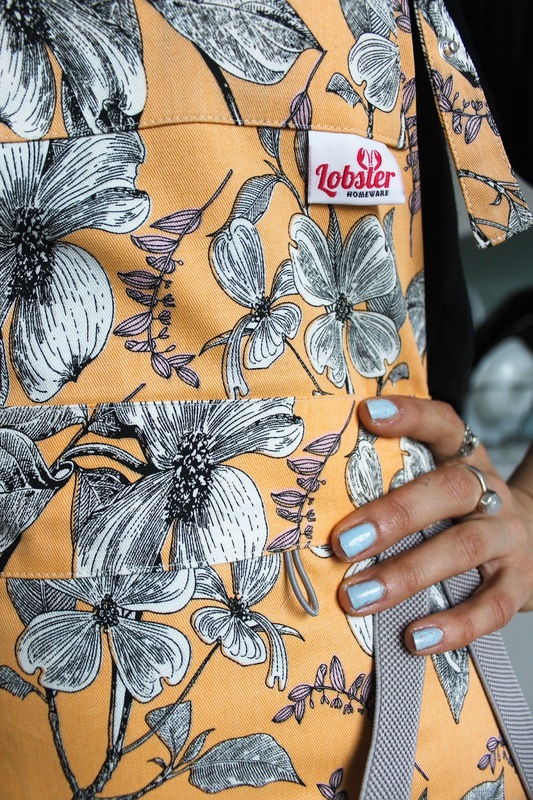 All Lobster Homeware aprons are lovingly hand made in the UK, and the story behind the company is really quite heartwarming. 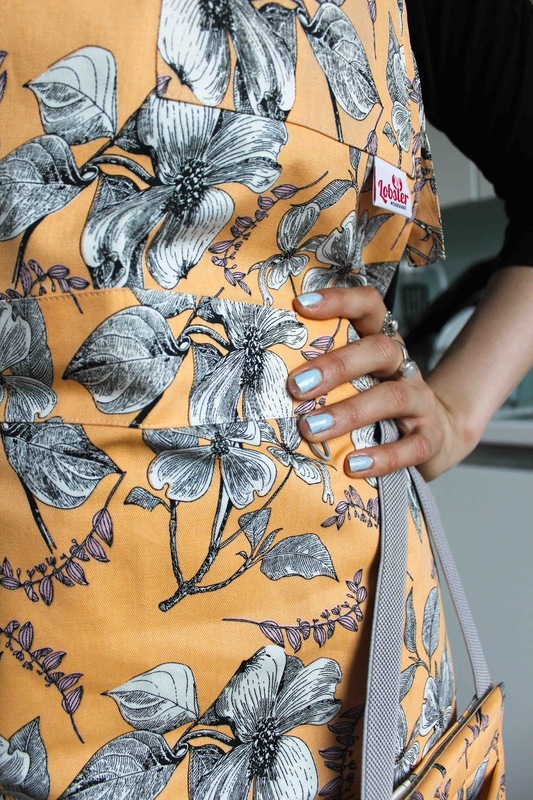 A lady called Nathalie designed these beautiful aprons in 2001 and after she suffered a heart attack her brother Alec helped to get her business off the ground. I think the fact that every one of these aprons is handmade with love makes it even more special! I am absolutely in love with my apron! 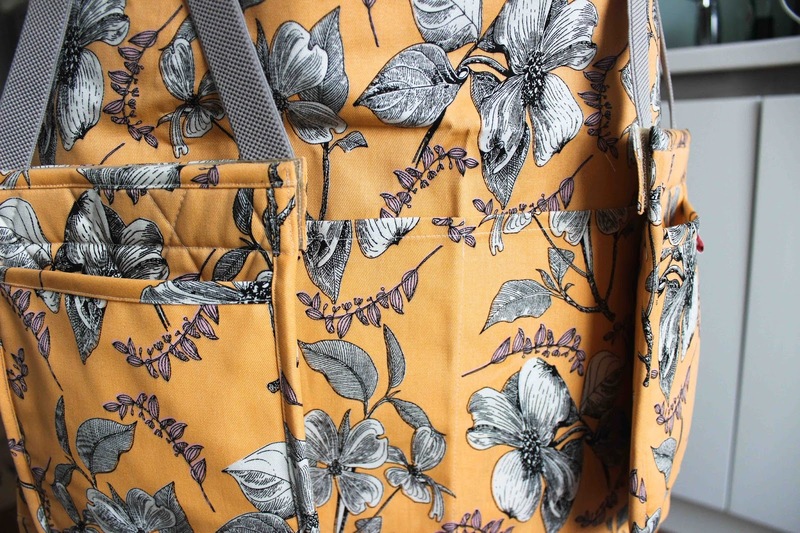 It's beautiful, the design is so intricate ( I mean just look at that pattern, I could wear it all day every day! ), very well made and oh so practical! 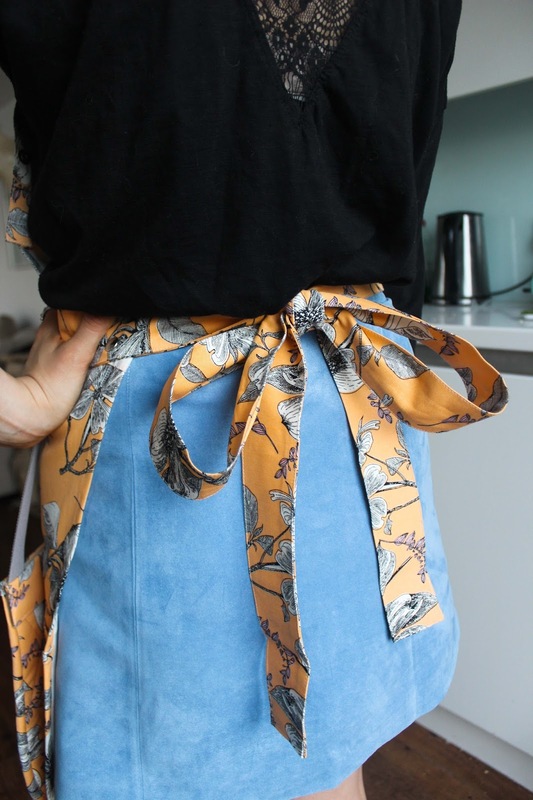 This gorgeous apron costs £45 which in all honesty is more than I usually would consider spending on an apron but since I've received it, I can honestly say that I think it's absolutely worth the money and I can imagine it will last me for many years to come. 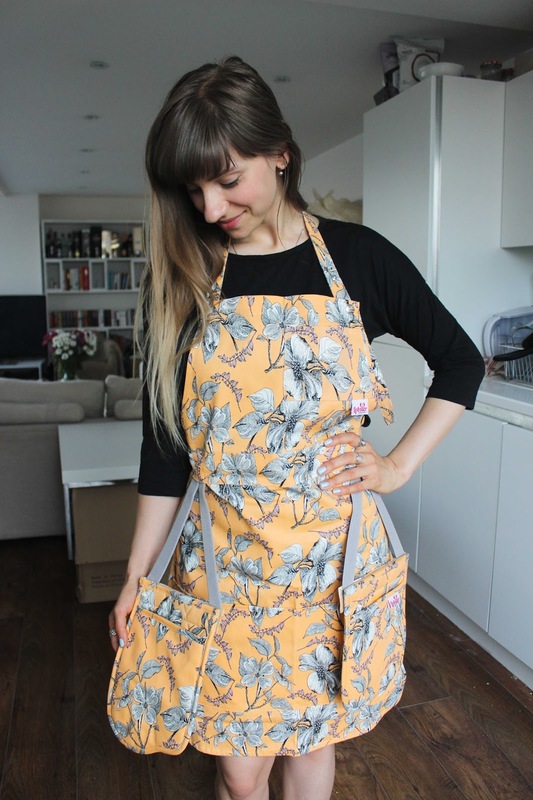 It would also make a really lovely gift for anyone who enjoys spending time in the kitchen and wants to look good whilst doing so! 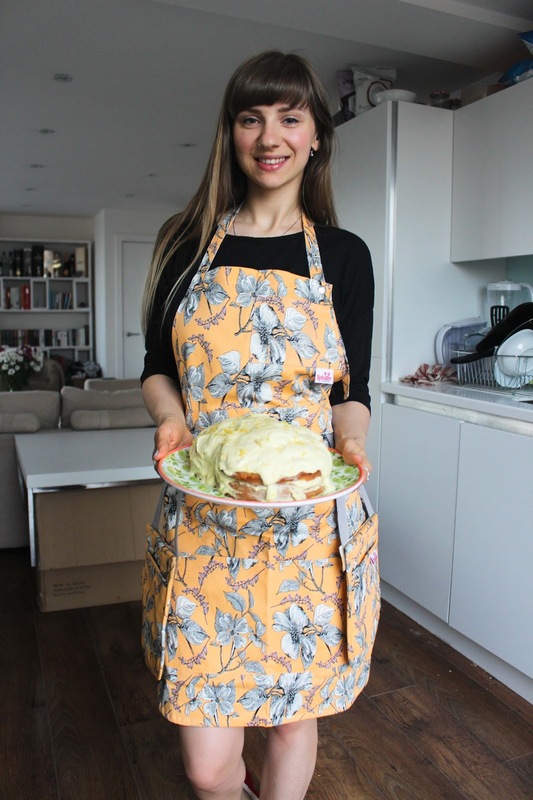 I have been doing lots of baking since I received my apron and one of the recipes is a Gluten Free Lemon Cream Cake which you can find here. Well, don't you look absolutely adorable! I lack an apron in my life so I'll be sure to have a look at Lobster. haha thanks so much lovely lady! I'm absolutely in love with mine!